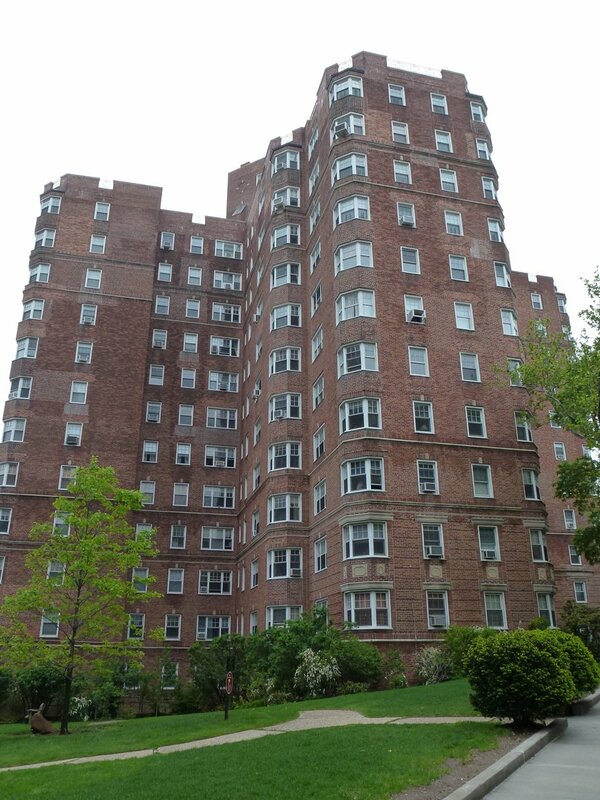 New York, NY (February 8, 2019) – National Cooperative Bank (NCB), a leading lender to cooperative housing throughout the Tri-State area, recently closed a $50,250,000 first mortgage and a $5 million line of credit for Castle Village Owners Corp.
Castle Village Owners Corp. is a 553-unit housing cooperative located in Manhattan. The property, which has five multi-story apartment buildings, was constructed in 1942, and incorporated as a cooperative in 1986. It is located at the southwest corner of Cabrini Boulevard and West 186th Street, with additional frontage on the east side of Riverside Drive. Every apartment features incredible views overlooking the Hudson River. NCB's loan proceeds were used to refinance an existing mortgage held by NCB that was originated in 2012, and provide funds for garage repairs at the co-op. As a full-service financial institution, NCB offers an array of business banking products for housing cooperatives and management companies including cash management, competitive deposit rates and full service payment processing and lockbox.